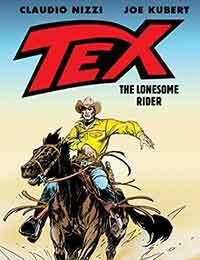 Tex: The Lonesome Rider Average 0.00/5 - out of 0 total votes. The X-Files: Case Files-Hoot Goes There? Tank Girl - Explosive Adaptation Of The Hit Film!